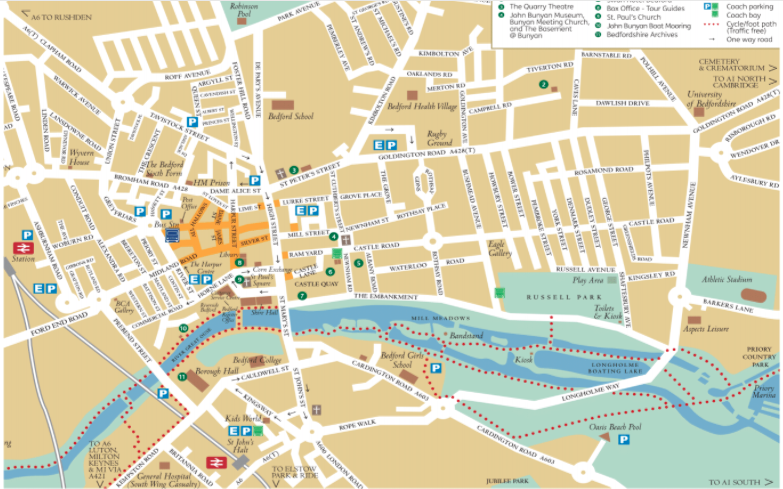 Museums, galleries, historic sites and cultural venues – there are plenty of ways to explore Bedford’s rich heritage and arts venues during your visit. Check out the Visitor Information Centre at St Paul’s Church for additional suggestions for your day out. 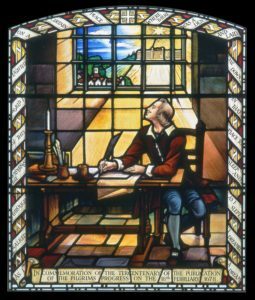 The John Bunyan Museum tells the story of the Bedford man who wrote The Pilgrim’s Progress, one of the greatest novels in the English language. During his life Bunyan was a soldier, tinker, preacher, dissenter and spent 12 years in Bedford prison for illegal preaching. Bunyan Meeting church was built in 1850, and stands on the site of Bunyan’s original church where he was minister from 1671 to 1688. Scenes from The Pilgrim’s Progress can be found on the bronze entrance doors and stunning stained glass windows. The Basement at Bunyan is a community-orientated arts centre, the newest addition to the Bunyan Meeting complex – offering spirituality, heritage and creativity to Bedford, with a wide programme of exhibitions, workshops and activities. 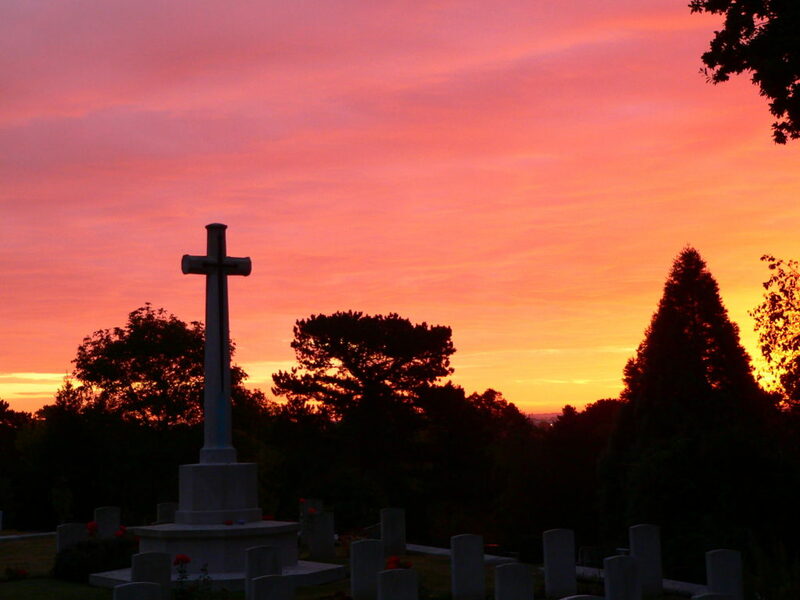 Explore the grade two listed Victorian cemetery and chapel on Foster Hill Road and discover the fascinating history behind many of the gravestones. The Friends of Bedford Cemetery host regular events and themed walks, which are open to the public and always very popular. Come and explore this grade two listed Victorian cemetery and chapel. The Panacea Museum tells the story of the Panacea Society – a remarkable religious community, celebrating its centenary this year. The museum is in ‘Castleside’, a beautiful Victorian house and gardens that were part of the community’s headquarters. The Bedford Swan Hotel was built in the 18th century and is one of the most picturesque landmarks on the banks of the River Great Ouse. The hotel’s riverside restaurant and bar have recently undergone a stylish refurbishment and are well worth a visit. Built for The Duke of Bedford, this imposing building on the Embankment is a perfect place to stay, dine, enjoy the spa, or as a venue for a special occasion. Explore world-class collections of fine and decorative arts, watercolours and prints at the Higgins Bedford. Enjoy the inspiring stories of local people and find out more about Bedford through collections of archaeology, ethnography, social and natural history. The Quarry Theatre is in the heart of the town centre and showcases professional productions, drama, comedy film, music and NTLive screenings. 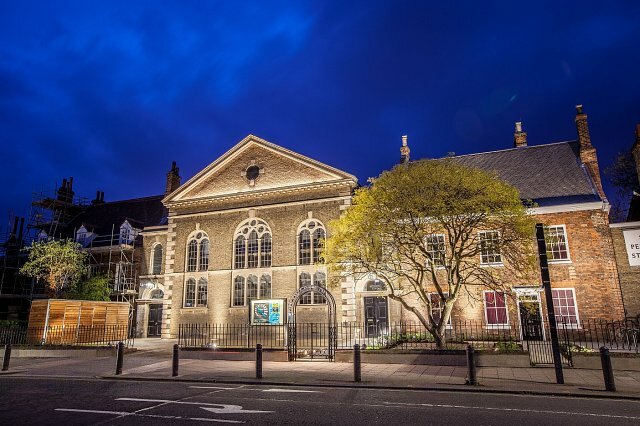 Originally a chapel, in 2015 St.Luke’s was converted to house a theatre and fully licensed bar as part of Bedford School. The Quarry Theatre hosts an annual comedy festival in October and Bedfringe in July. A must for anyone researching Bedfordshire family or local history. Investigate documents from the last 850 years with expert advice on hand to assist you. Pop in to view a free exhibition of highlights from the collections. St Paul’s stands at the very heart of the County Town of Bedford. Its worshipping community welcomes pilgrims and visitors alike, and offers a haven of tranquillity at the centre of this busy town. 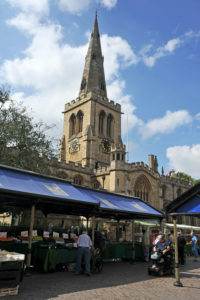 The church also hosts the Bedford Visitor Centre, plus many cultural events including weekly Tuesday lunchtime concerts. 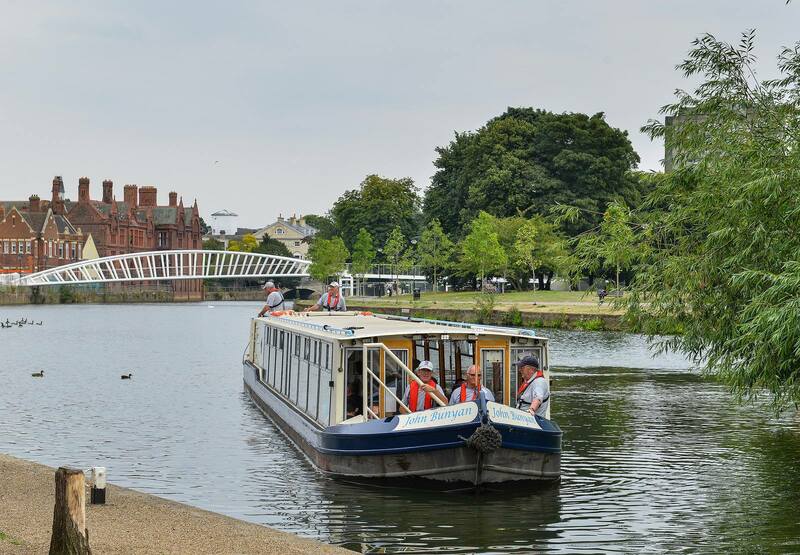 Discover Bedford from a different angle – aboard the John Bunyan Boat. The boat is available Tuesdays to Sundays, April to October, for charter by groups of up to 50. It also offers offer weekly public cruises and special interest cruises. The 15th century Moot Hall is a timber framed building set on the village green, tells the story of 17th century rural life and Elstow’s famous son, John Bunyan. 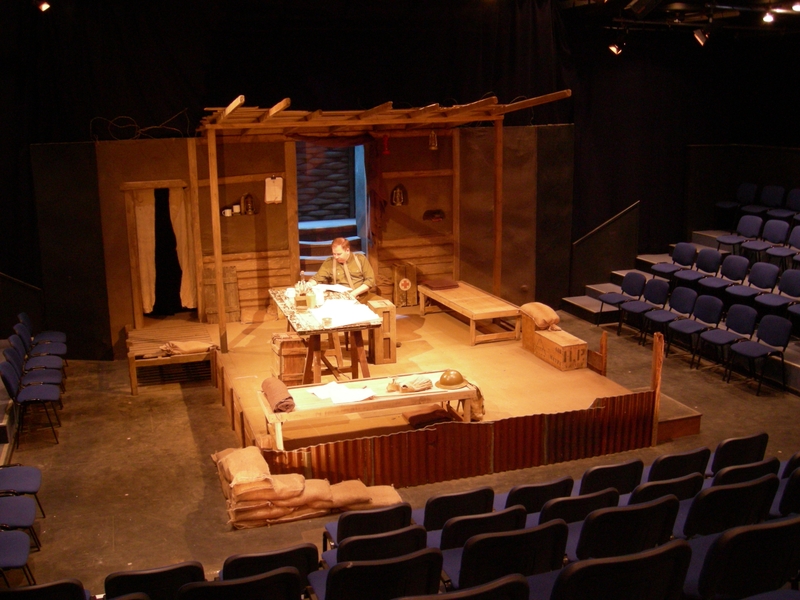 The 130 capacity Place Theatre is volunteer-run and hosts national touring theatre, music and comedy. The venue also encourages new writing and local talent. Opened in 2013 following extensive restoration work, Ridgmont Station Heritage Centre is a hidden gem on the Marston Vale Community Rail line. The picturesque station building and restored booking office are built in the distinctive Victorian Gothic ‘Cottage Orné’ style, and include a tea room, gift shop and tourist information point. 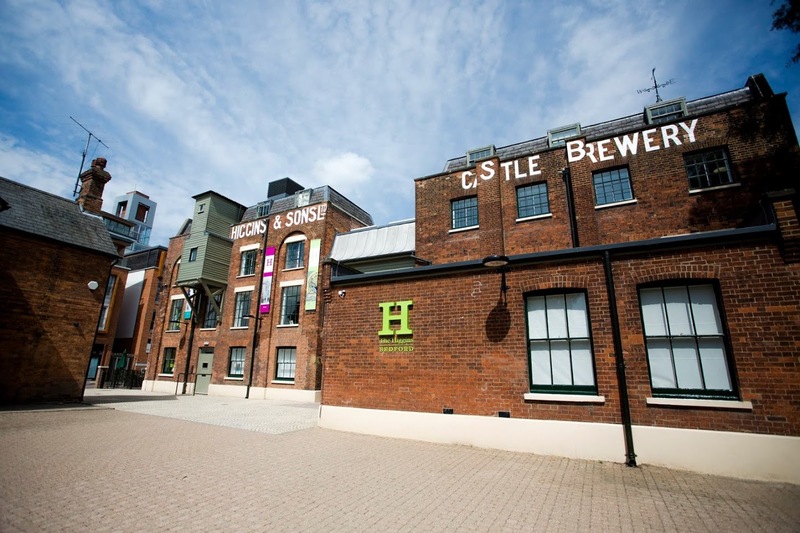 Heritage Bedford is a collaboration between all of Bedford’s heritage, arts and culture venues and sites.